Tired of hearing about the next generation Mercedes-Benz M being spied? Bored of looking at spyshots of it even with AMG pack or in ML63 AMG form? 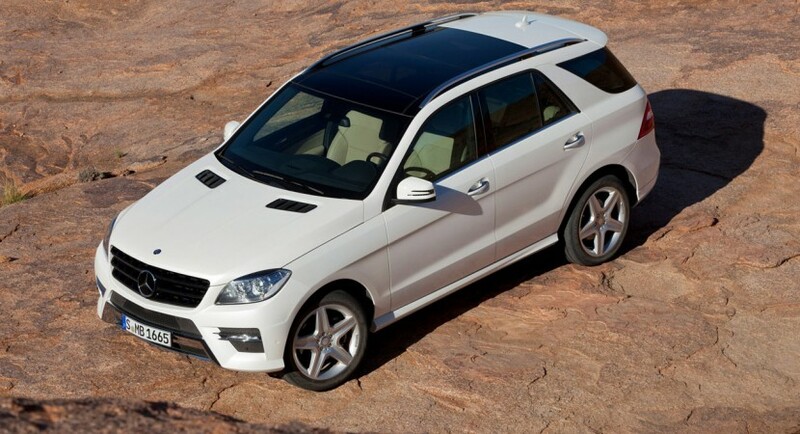 In this case, why not spare yourself the trouble and take a look at what the real 2012 Mercedes-Benz M Class looks like. There couldn’t be a better time to this, mostly because the three pointed star just launched it officially today and the story it has to say. This version of the Mercedes-Benz M Class will be among the first vehicles the company will assign the making use of their new engine lineup. 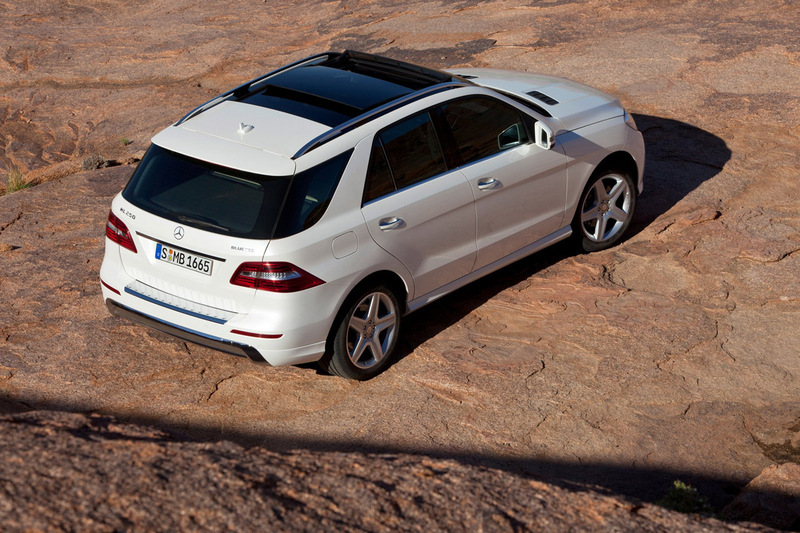 Design wise, Mercedes played this new release quite cool, as they opted for a very plain and easily digestible look. Perhaps they didn’t want to receive the same bad response they got with the 2011 E Class. 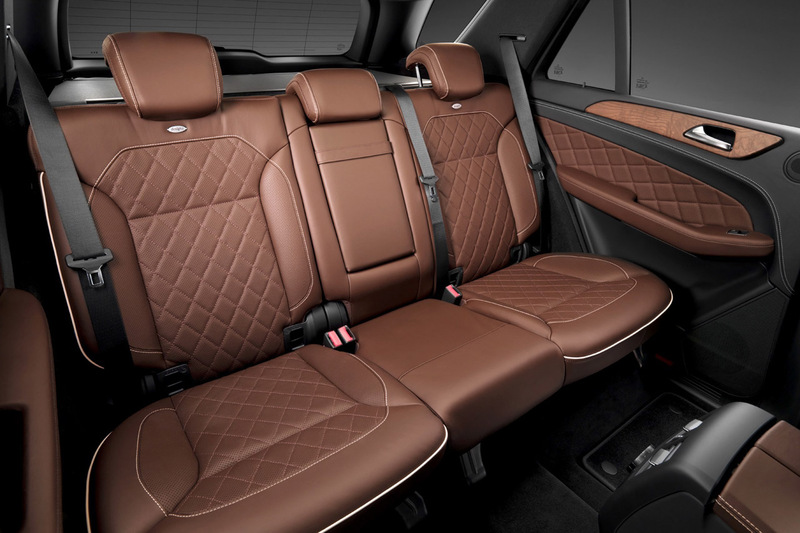 Since the appearance of this Mercedes SUV isn’t really something to shout about we might as well focus on the technology offered with it. Inside it, there isn’t much of a revolution going on but we are told that everything is slightly more refined than before and that it does get something new. 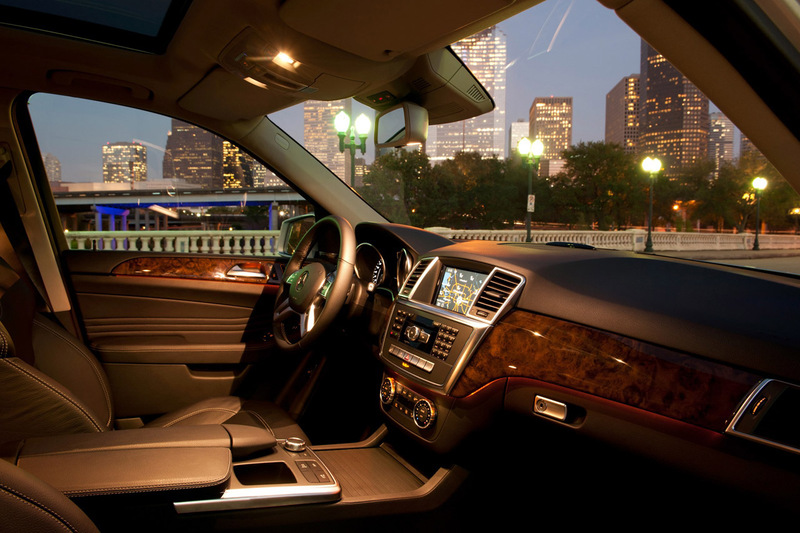 Unlike its predecessor, the 2012 Mercedes-Benz ML gets an upgraded Comand infotainment system which now offers Internet connectivity to passengers. The truly substantial changes can be seen under the bonnet. 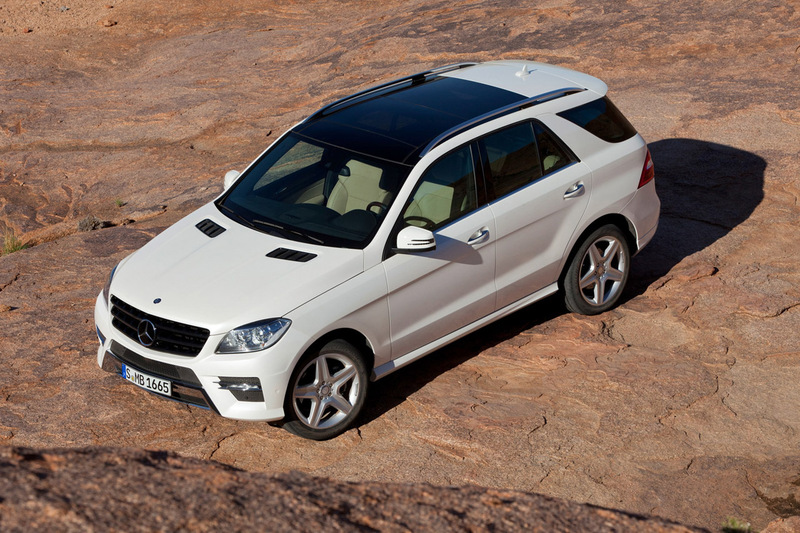 At launch the 2012 Mercedes-Benz ML will be available only in three versions, the ML250 Bluetec, the ML350 Bluetec and the ML350 BlueEfficiency. Picking the entry level option on the engine means that you get a new 2.1-liter diesel four-cylinder which can develop 204 horsepower and 369 pound-feet of torque and as far as middle of the range is concerned, there’s the diesel powered ML350 Bluetec. Possibly one of the most sought after powerplants in the Mercedes stable, it is a 3.0 liter V6 engine with 258 horsepower and 457 lb-ft of torque. This sort of pulling power will go down well with the 2012 Mercedes-Benz ML since all versions are fitted with four wheel drive, a seven-speed automatic transmission and they tend to be quite weighty. In case you’re not willing to sacrifice your joy of having a petrol powered engine, Mercedes offers the 350 BlueEfficiency with a 3.5 liter V6 engine that churns out 306 hp and 273 lb-ft of torque. If you’re getting one just because it is a new ML, you’ll be happy to find out that Mercedes will offer wheels that are up to 21 inches in size. If you’re interested in other aspects you will appreciate the self-leveling Airmatic suspension, the dynamic roll stabilization system and the speed limit assist optional systems.